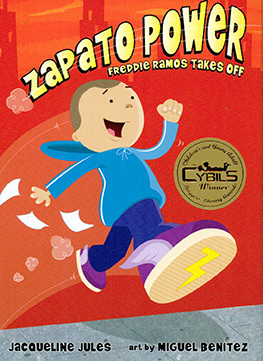 Tweet I'm giving away an adorable signed paperback copy of Zapato Power Freddie Ramos Takes Off by Jacqueline Jules with art by Miguel Benitez. This is an early chapter book for ages 6-9. Hope to win! 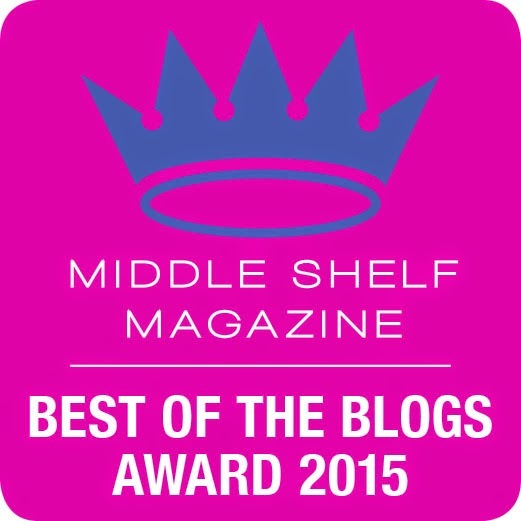 I'll share your link on my facebook page! Great way to let more folks know about the book. I look forward to reading Zapato Power and sharing it with the readers I teach. It's going to be me this time. I'm sending out positive thinking.